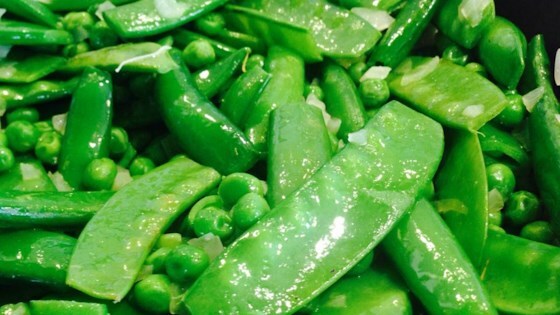 "If you like fresh peas, this is the way to go. It must be done in the Spring with fresh peas. Careful not to get over grown peas, which are woody. Look for smaller peas, and you will LOVE this spring time pea medley. It's BEAUTIFUL, too!"